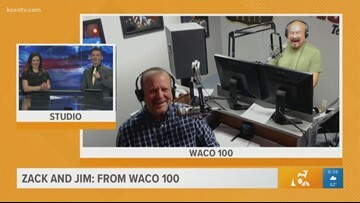 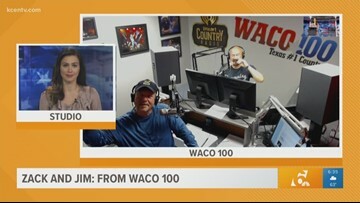 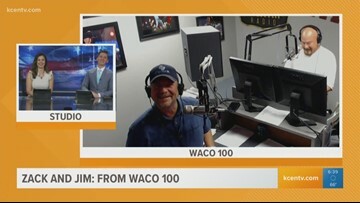 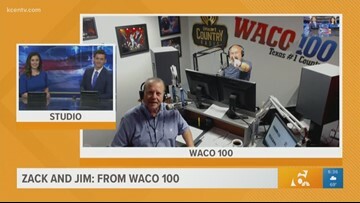 Zack & Jim from Waco 100 join Texas Today. Zack & Jim: Good luck to the Baylor Lady Bears! 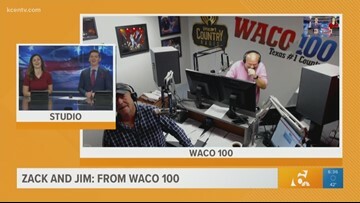 Zack & Jim: It's National Hug a Newsperson Day! 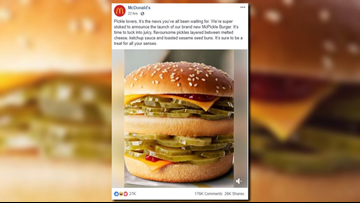 Zack & Jim: If the McPickle was real, would you eat it?